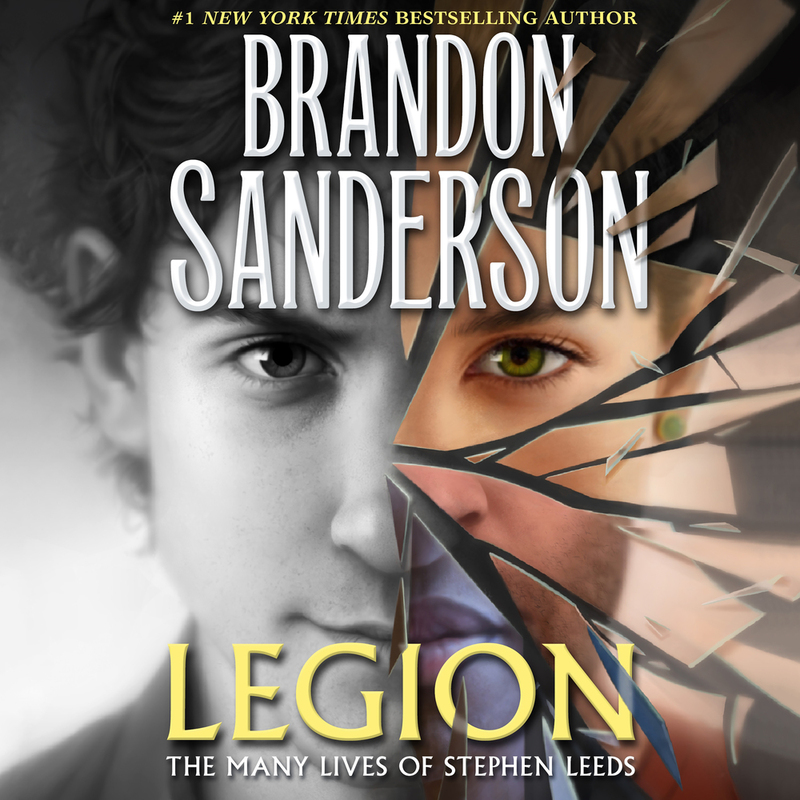 Legion: The Many Lives of Stephen Leeds includes the novellas Legion and Legion: Skin Deep, published together for the first time, as well as a brand new Stephen Leeds novella, Lies of the Beholder. 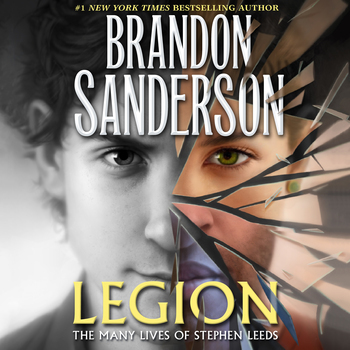 Brandon Sanderson grew up in Lincoln, Nebraska. He lives in Utah with his wife and children and teaches creative writing at Brigham Young University. He is the author of such bestsellers as the Mistborn® trilogy and its sequels, The Alloy of Law, Shadows of Self, and The Bands of Mourning; the Stormlight Archive novels The Way of Kingsand Words of Radiance; and other novels, including The Rithmatist and Steelheart. In 2013, he won a Hugo Award for Best Novella for The Emperor's Soul, set in the world of his acclaimed first novel, Elantris. Additionally, he was chosen to complete Robert Jordan's Wheel of Time® sequence.